The benefits of Omega 3 make it a valuable tool for any weight loss program. 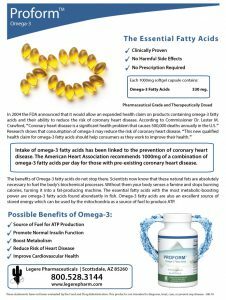 A 2008 study found that obese people receiving supplements of omega-3 fatty acids while following a weight loss program experienced a feeling of fullness for longer. 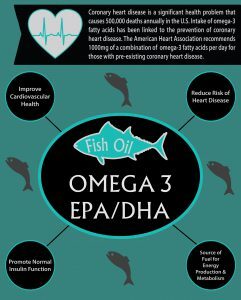 The results of another study demonstrated that fish oil (omega 3) supplementation significantly increased resting metabolic rate, energy expenditure during exercise, and the rate of fat oxidation during rest and during exercise. 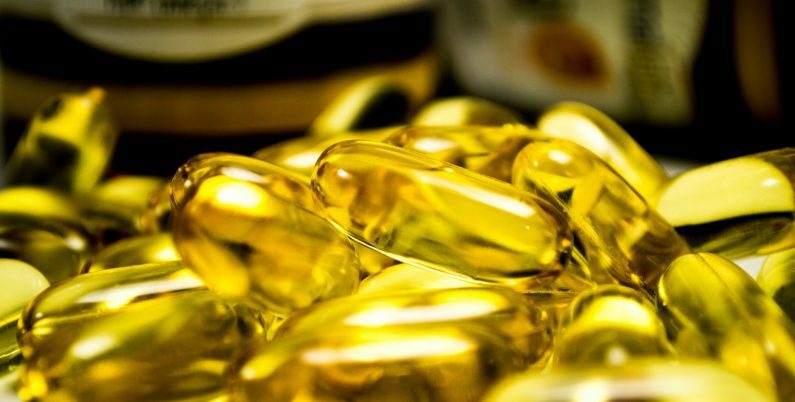 In a new double-blind, placebo controlled randomized clinical study published this month, researchers demonstrated the benefits of omega-3 fatty acids on body weight and depression. Obesity and depression often coexist: About 43 percent of adults with depression are obese, according to the Centers for Disease Control and Prevention (CDC). Adults who’ve been diagnosed with depression are more likely to be overweight than those who haven’t. Sixty five patients with co-morbidity of depression and overweight/obesity (BMI ≥ 25) enrolled into a 12-week double-blind, placebo-controlled randomized clinical trial. Participants were randomly assigned to one of the two groups receiving daily 6 capsules of omega-3 (each capsule containing 300 mg EPA/DHA) or 6 capsules of placebo (two with each meal). RESULTS: The omega-3 fatty acid group showed a significant reduction in depression compared to the placebo. Weight reduction was also significant in the fish oil group.